Your fly fishing trip will be most successful if you invest in the proper fly fishing equipment. As any professional fly fishing guide from Montana will tell you, the type of hook you use will affect how difficult it is to catch fish. A perfectly tied fly can entice the fish to bite, but the hook is what catches them. There are two types of hooks you can use as part of your fly fishing gear: barbless and barbed hooks. Barbless hooks are smooth and only have one point, while barbed hooks have a secondary backward-facing point (the barb) that hooks the fish more securely. Which one you choose depends on the goal of your fly fishing vacation. 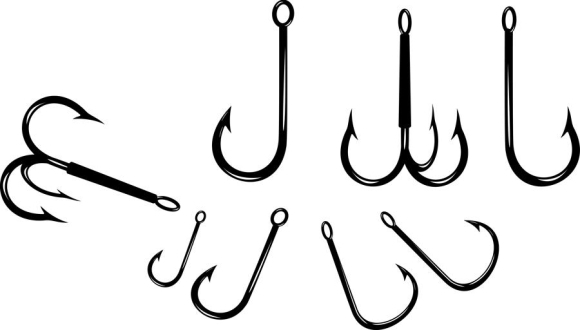 Barbed hooks make fishing a bit easier, because they more securely snag the fish, but if you wish to catch and release the fish, you should know that barbed hooks cause higher mortality rates in fish populations. This is not an issue if you catch the fish and eat them later. Barbless hooks are better for catch-and-release fly fishing because they do less damage to the fish, but the fish can more easily wriggle free of the hook and escape.